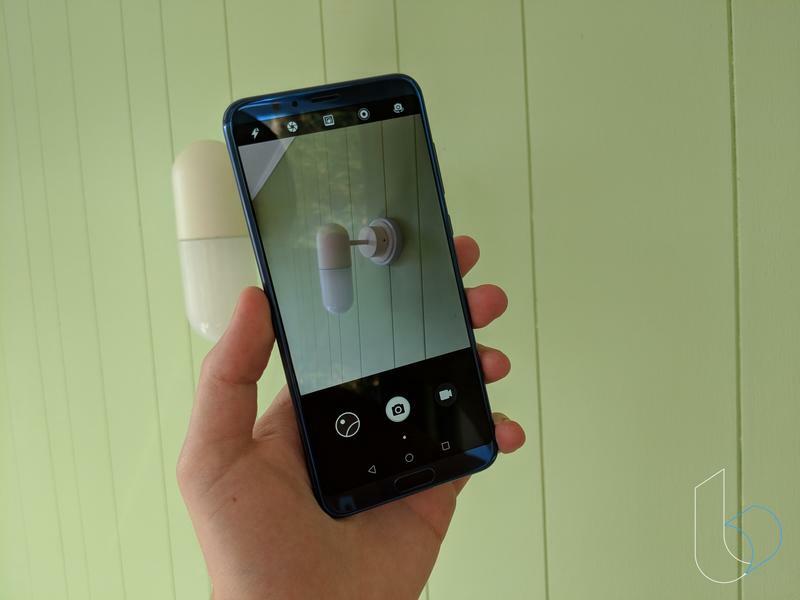 Honor View 10 review: Terrific value, but who knows it exists? 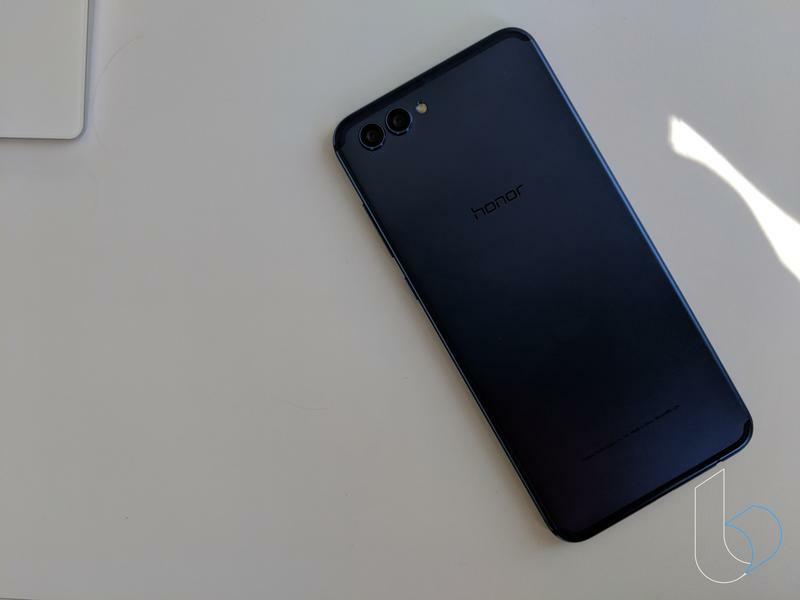 Honor has expanded its business significantly in recent years. From the start, it's been all about budget-friendly hardware. The Honor View 10 is a perfect example. There's an all-metal body with modern touches and a custom chip that's blazing-fast. Yet you're not paying $700 or more. Putting the Honor View 10 into a specific segment is difficult, which is a good thing for consumers. 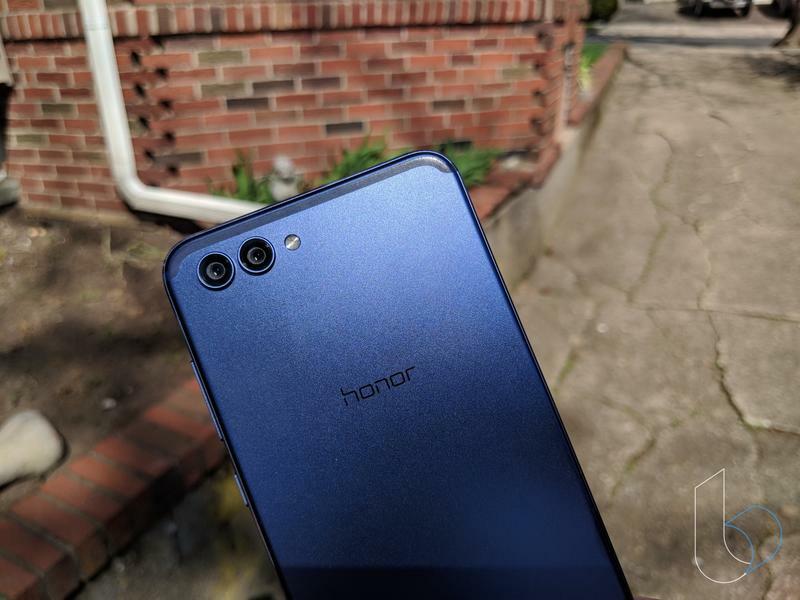 That shows Honor successfully blurs the lines between high-end and mid-range. While you could spend a lot more than $500 to get more features, the Honor View 10 could be perfect for your needs. The name might not sound familiar, but you've probably heard of Honor's parent company. Huawei, the massive Chinese conglomerate involved in various industries worldwide, has a sub-brand focused on affordability. Now the sub-brand is as important as ever since Huawei's been under fire in the U.S. over national security concerns. 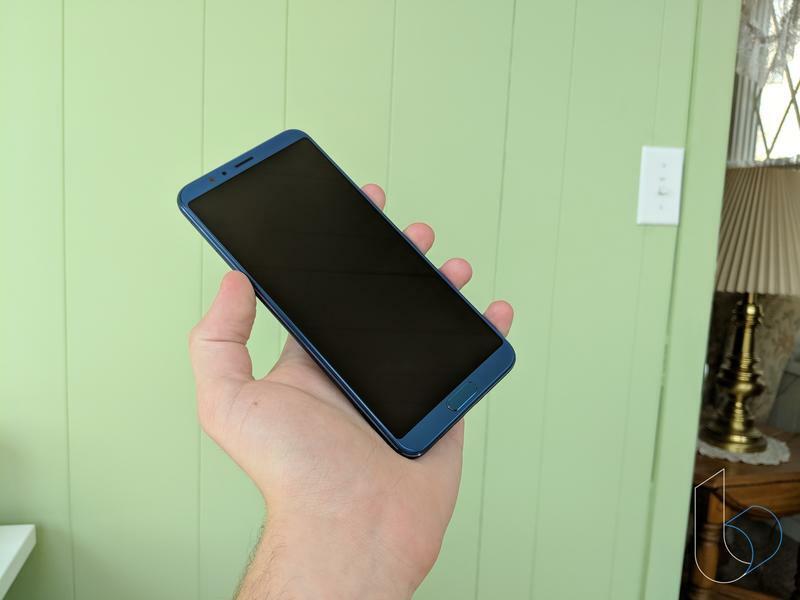 Since that's a story for another day, this review will stick to Honor and its latest flagship. 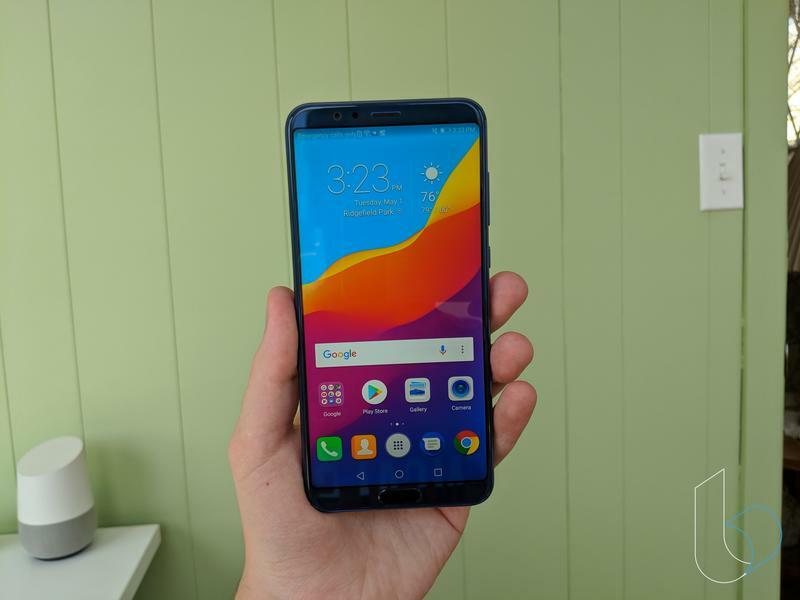 Following a quiet period where no new products targeted the mid-range or low-end segments, the Honor View 10 arrives as an alternative to the establishment. In a way, you can look at it as a successor to the Honor 8 from 2016. The design and specifications are premium, but the price isn't tough to swallow. Phones like this aren't too free from competition any longer. 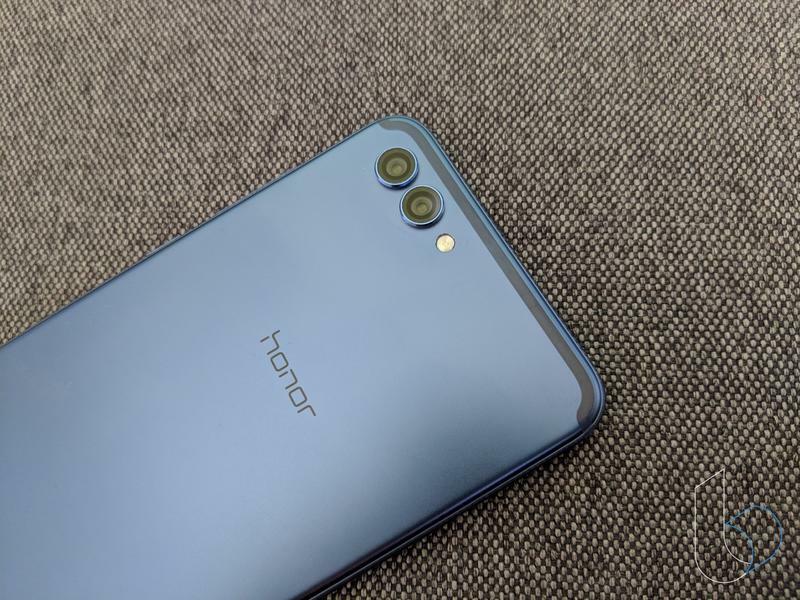 Honor competes against Motorola, OnePlus, and TCL. The field is crowded, but the Honor View 10 might be good enough to stand out and be the best value. As it currently stands, the mobile industry is in a phase where industrial looks are popular. The last global flagship released by Honor, the Honor 8, was more elegant. It had a stunning glass back that shifted its appearance depending on where light hit. Fast forward two years, the Honor View 10 ditches glass for metal. Moving away from glass isn't bad because metal is attractive as well. It's also more durable. The Honor View 10 definitely has a strong vibe, one that makes you feel okay if the phone takes a drop to the floor. 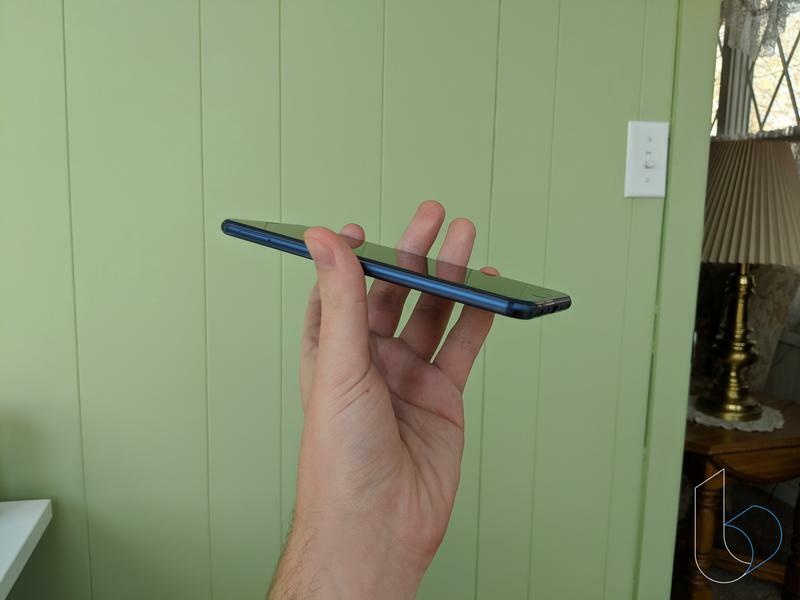 In terms of size, the Honor View 10 is average. 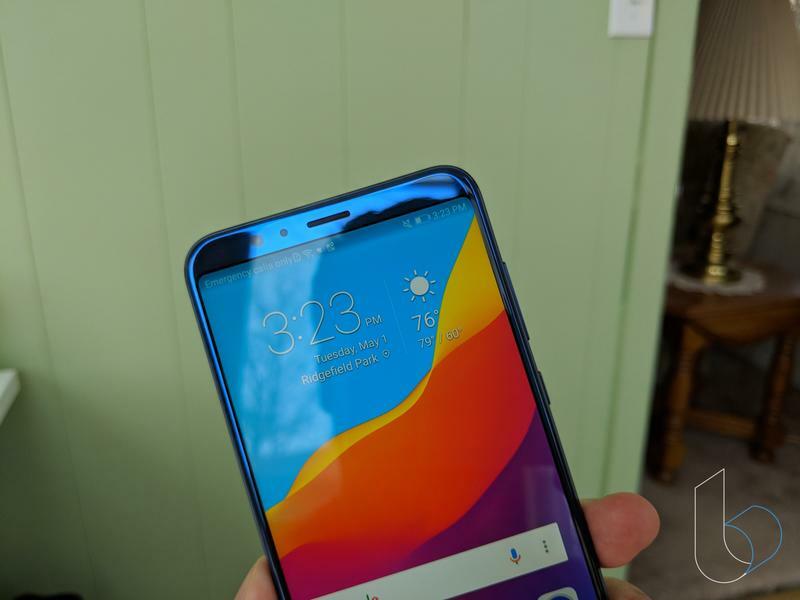 Honor was able to include a spacious 5.99-inch display by using 18:9 aspect ratio. So it fills much of the phone's front while keeping the overall footprint compact. There's a thin top bezel for the earpiece, front-facing camera, and ambient light sensor. 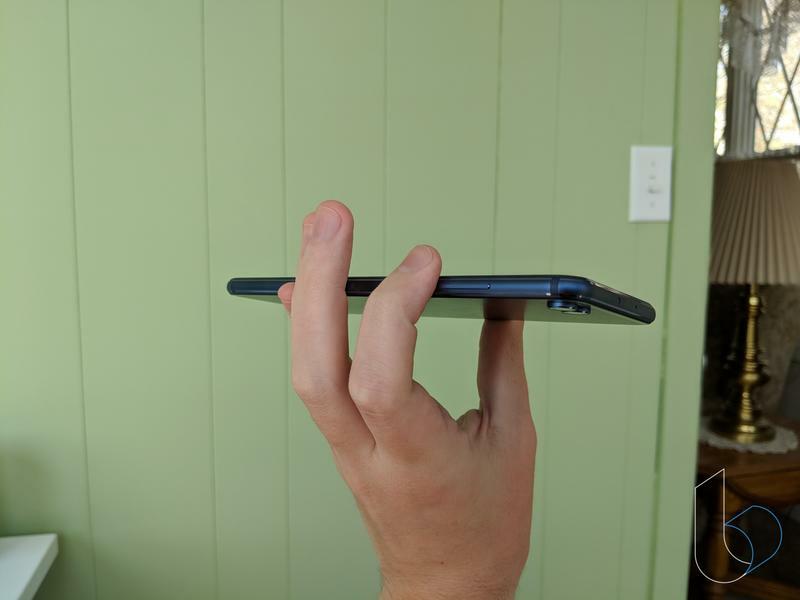 And, if you like your fingerprint scanners up front, you're in luck. The fingerprint scanner on the Honor View 10 was squeezed into the thin bottom bezel. With many embracing edge-to-edge displays, this is a pretty solid solution for a less expensive mobile device. Honor put the power button and volume rocker on the right side, and the slot for SIM and microSD cards is on the left side. Nothing there is unusual. But around the back, you do have a dual-camera setup with lenses that aren't in the same module. Both are also raised from the back of the Honor View 10. 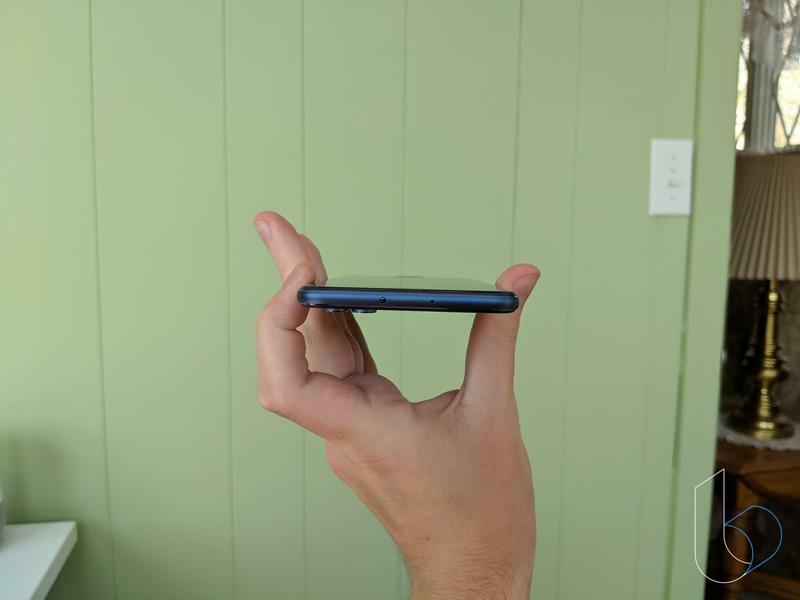 If you're using the phone without a case, be careful sliding it around on any rough surfaces. 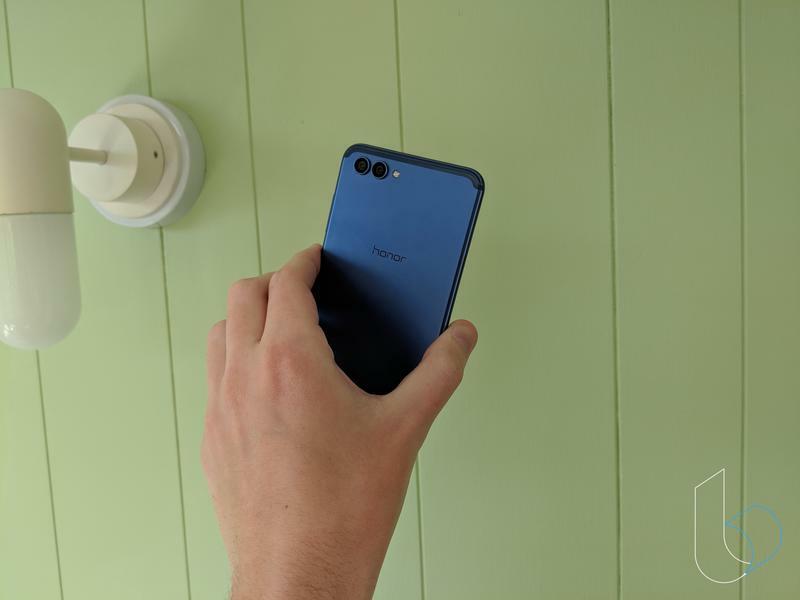 Perhaps you'll appreciate the inclusion of a headphone jack more than anything else on the Honor View 10. It's there, and it's on the bottom next to the USB-C port and speakers. Honor heard the world's complaints about companies pushing people to Bluetooth and responded appropriately. The Honor View 10 is also very thin and light. 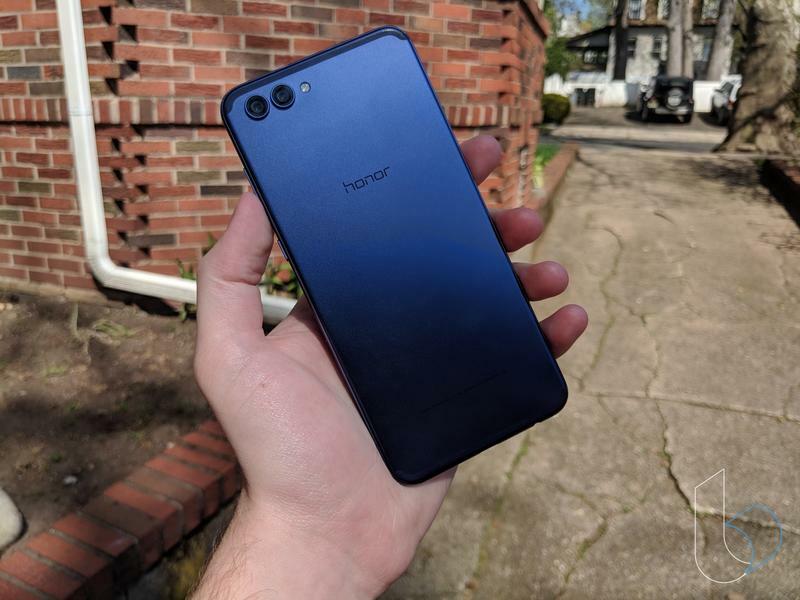 Honor may not have the most beautiful phone on the market, but I'd say this phone is fairly nice to look at and hold. Plus, you get to choose between two colors. Black is pretty plain, but the dark shade of blue seems special enough. Making a phone that's inexpensive but still capable requires some corners to be cut. Honor didn't do so with the display, fortunately. While there's a somewhat noticeable gap between the glass and the LCD panel, the quality of colors and sharpness is better than I expected. The Honor View 10 shows Full HD+ (2160×1080) with modest color accuracy, so you're at least getting well-respected clarity. Just don't go into using the Honor View 10 thinking that colors are going to jump off the screen with as much vibrancy as they do on Samsung's AMOLED panels. LCD technology is typically colder, and the specific panel used here isn't too impressive at bucking that trend. Huawei's prowess as a supplier comes in handy for the Honor View 10 and its performance. The phone features a Kirin 970 processor made by HiSilicon. It just so happens the chipmaker is a wholly-owned subsidiary of Huawei. So the processor is made by Huawei and used by Honor, keeping everything in-house to reduce costs. The Kirin 970 runs like a champ on this phone. Apps launch extremely fast, and you can jump between Twitter, PDFs, and Threes! without hitting a speed bump. Aside from the custom processor, having 6GB of RAM is a big help. 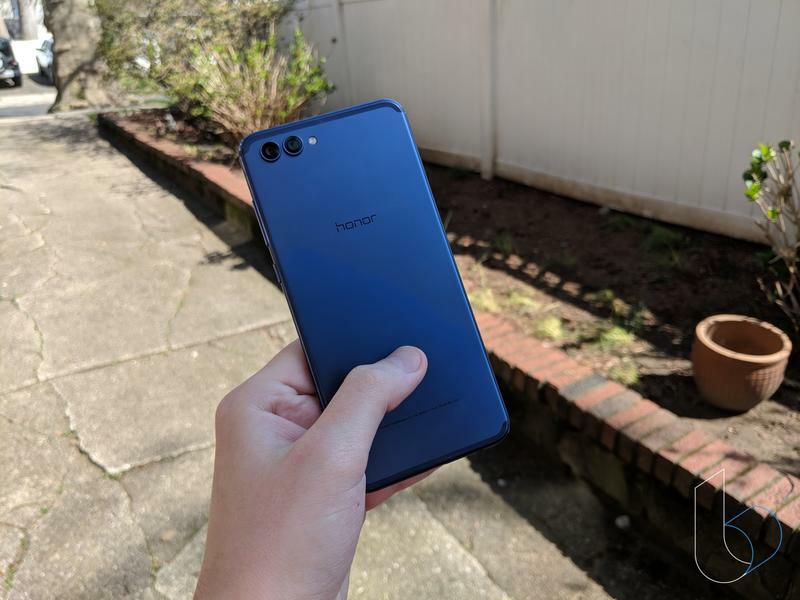 There's been an endless debate over the need for so much memory, but phones like the Honor View 10 prove that more doesn't hurt. You won't complain about the speed of this phone. If you're considering the Honor View 10 as an entertainment-first device, I don't think you'll be disappointed. The display is big, bright, and sharp. Unless you're a display snob, the lack of punchy colors probably won't cross your mind. And the speakers get loud enough and tend to vibrate the entire phone ever so slightly, which is unintentional but feels cool. The Honor View 10 passes the test of 'getting things done' for everyday people. Hidden inside the phone is a 3750mAh unit, and the size of a battery often tells you what type of longevity can be expected from a single charge. It's clear the Honor View 10 has among the best battery life around. 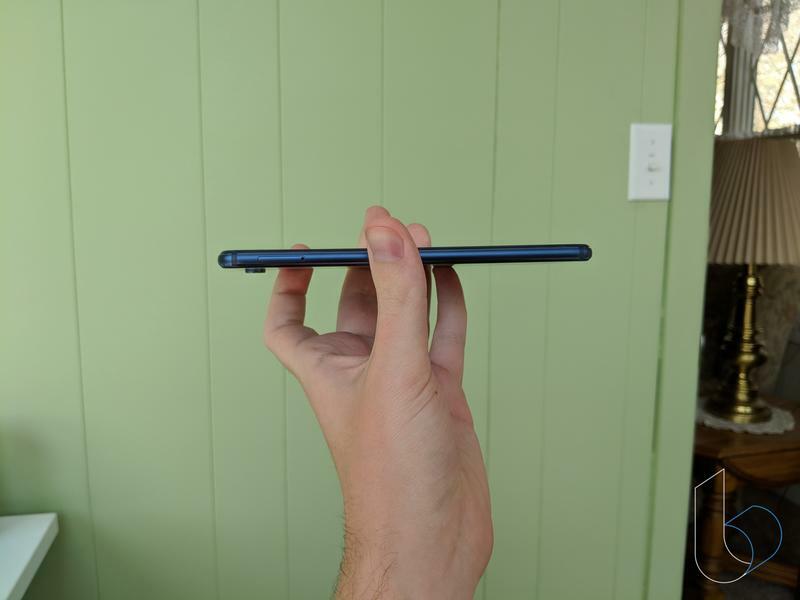 The results are particularly impressive considering the phone is so thin. The Honor View 10 should get you up to two days of regular use before begging for a charge. On standby, the phone barely loses any juice. The battery really doesn't budge no matter what you put it through. 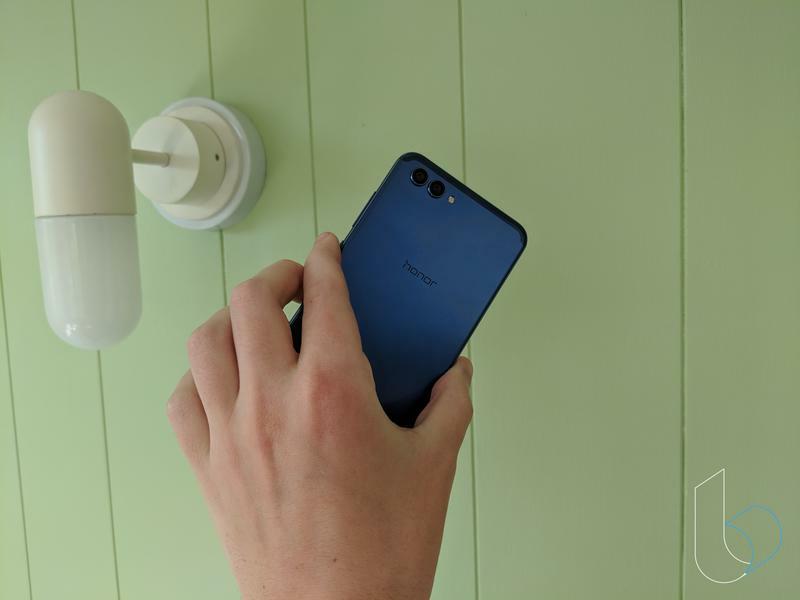 Honor, like just about everyone else, believes two cameras are better than one. The dual-camera setup includes a 16MP lens and a 20MP lens, the latter of which being a monochrome sensor to pick up finer details. Any type of image stabilization is absent, so you'll have to rely on stable hands for clean photos and videos. The cameras don't capture shots that are mesmerizing but fine considering the price of the Honor View 10. Both lenses make up for being happily average by being fast. 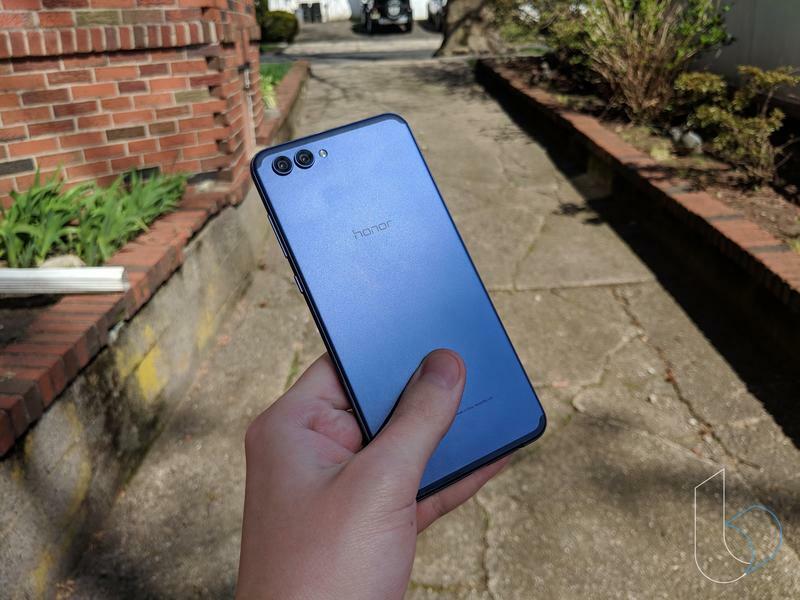 Honor also infused the camera with artificial intelligence, meaning the phone can detect around a dozen types of scenes and objects to adjust the camera settings. Photography on the Honor View 10 is neither incredible nor disappointing. A good portion of the shots I took while out and about were acceptable for social media, and the phone can record 4K video. You shouldn't expect the Honor View 10 to rival the Apple iPhone X or Samsung Galaxy S9 in this area anyway. 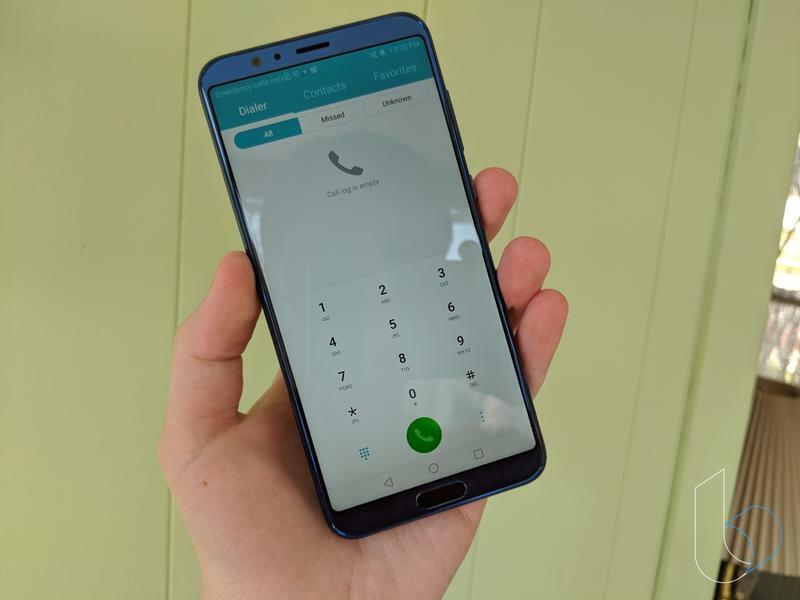 EMUI is on Honor's mobile devices because that's what Huawei uses. The software overlay has progressed over the years; however, it still desperately needs to be stripped down and rebuilt. Not only is EMUI ugly but it's also difficult to understand. If you're coming from another Android device, chances are you'll feel lost. Huawei and Honor made the experience for Asia rather than the world. 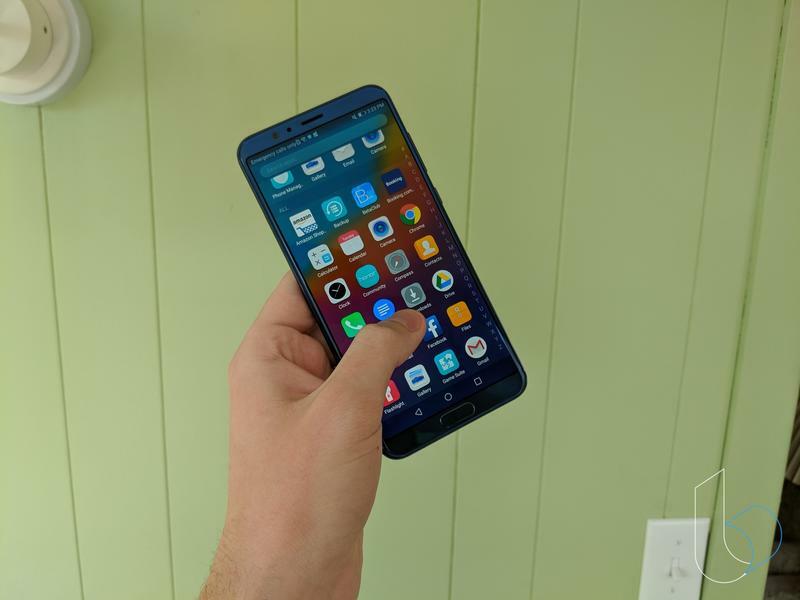 The Honor View 10 does ship with the latest version of Android, but keep in mind software updates are few and far between. 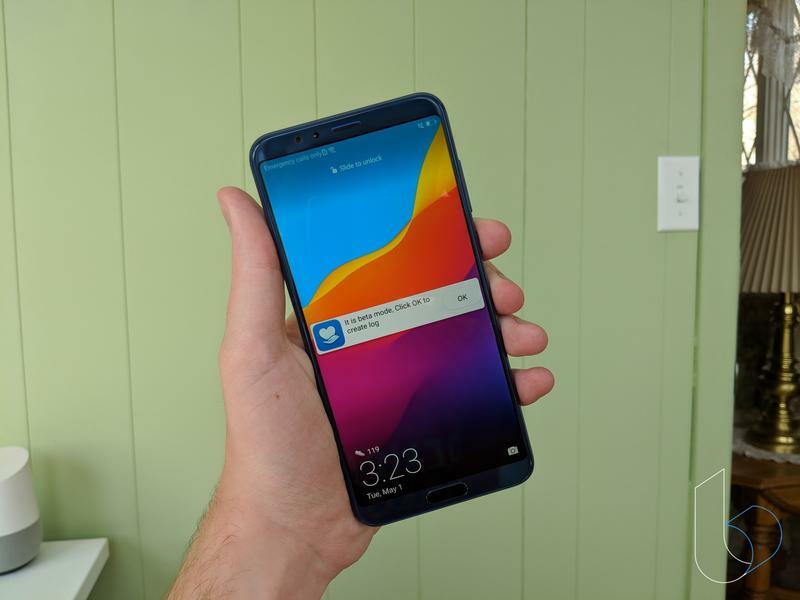 Huawei and Honor don't push out software updates in a timely manner. 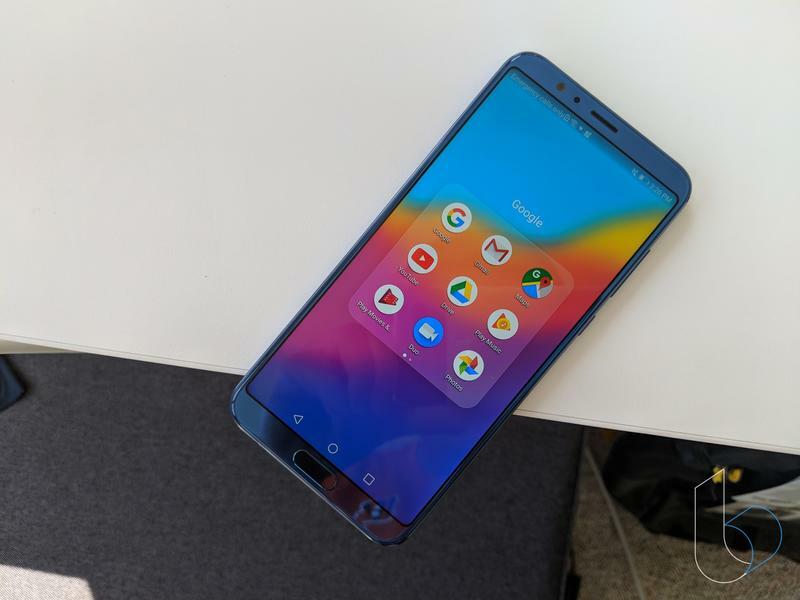 Though I guess a good consolation prize is that Android 8.1 is present from the start. When I asked an Honor spokesperson about staying on top of security patches, there was no solid answer given. Take Oreo now, expect nothing later. Beyond the unpleasant style and layout of EMUI, the Honor View 10 loses points in the software department because there's way too much bloatware. The number of pre-installed apps is overwhelming. Honor has its own apps, Google's apps, and quite a bit from third parties. 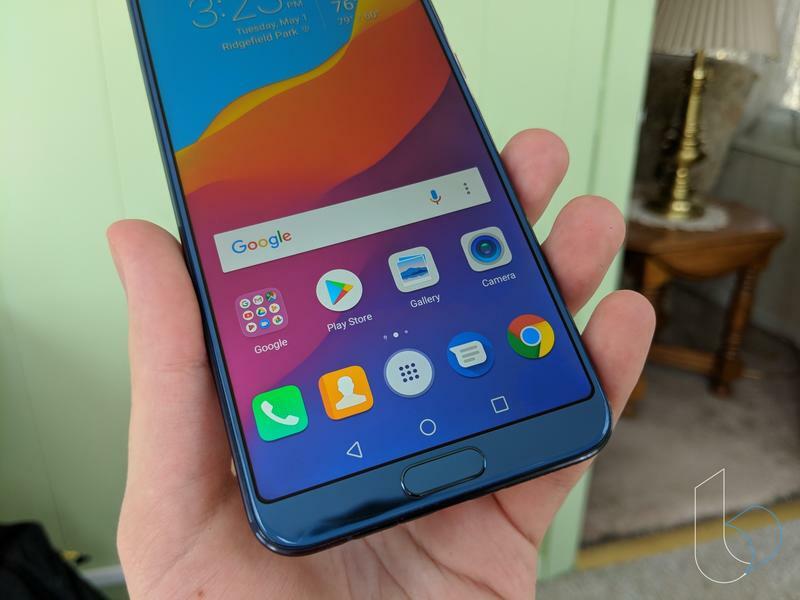 Some of the random apps that landed on the Honor View 10 include Booking.com, Huawei Video, and Quik. A lot of these apps are unnecessary because, aside from never being opened once, they overlap with Google's suite. Huawei and Honor need to take a step back and understand that consumers outside of Asia are not the same as those in their homeland. Even though the software is tough to get past, the Honor View 10 is a really good phone. What do you look for when making a purchase? The usual areas of interest are the display, camera, and battery. Honor definitely earned a passing grade in all three areas. None of them are the best overall, but they're best-in-class. I doubt you'll find another phone at $500 or less that's better than the Honor View 10. Honor could make plenty of improvements, though. To start, EMUI needs to undergo reconstruction. Implementing artificial intelligence and facial recognition is neat, but that doesn't matter if the software is hard to use. The Honor View 10's biggest problem is that people don't know the brand. Huawei doesn't give Honor the ability to promote itself outside of targeted advertisements online, so the average person won't ever hear about its flagship. 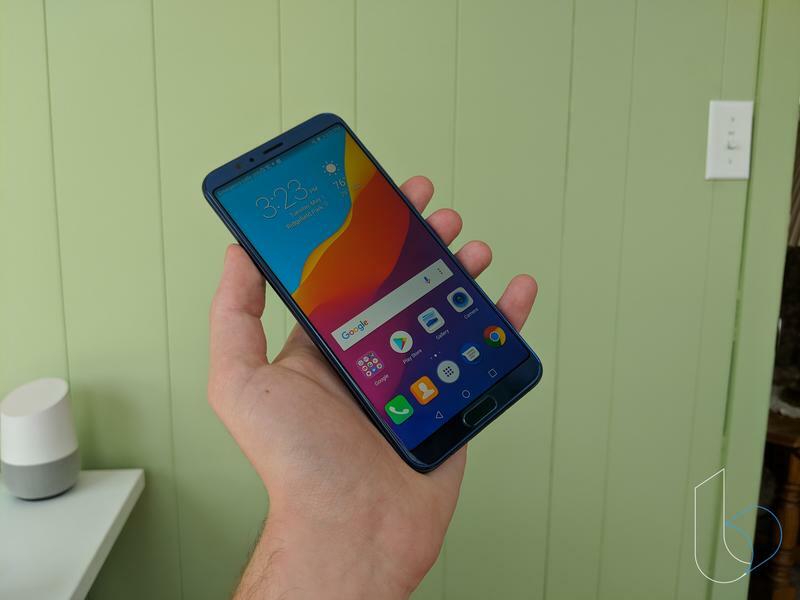 So while the Honor View 10 may be a pretty great choice for shoppers on a budget, they'll never come across it and thus choose another phone.